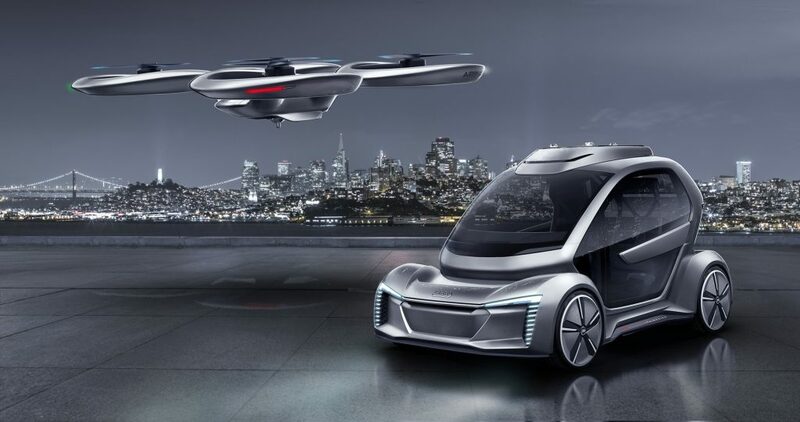 Audi, along with Airbus and several government entities, has signed a letter of intent to start the Urban Air Mobility project in Ingolstadt, Germany. This project is named the Pop.Up Next concept which was displayed earlier this year at the Geneva Motor show. The Pop.up Next concept is basically an electric car that could detach from its motorized base and fly around the city via a quadcopter. Audi is shaping mobility in the third dimension. A letter of intent was signed on this subject with partners from the fields of politics and industry in the Federal Chancellery in Berlin . Bram Schot, interim CEO and Member of the Board of Management for Sales and Marketing at AUDI AG, announced the start of the Urban Air Mobility project in Ingolstadt together with Federal Minister of Transport Andreas Scheuer, Minister of State for Digital Affairs Dorothee Bär, Airbus CTO Grazia Vittadini, Mayor of Ingolstadt Dr. Christian Lösel and other representatives of politics and business. The goal of the joint EU project is to be a model for air-taxi test operation in the Ingolstadt region. 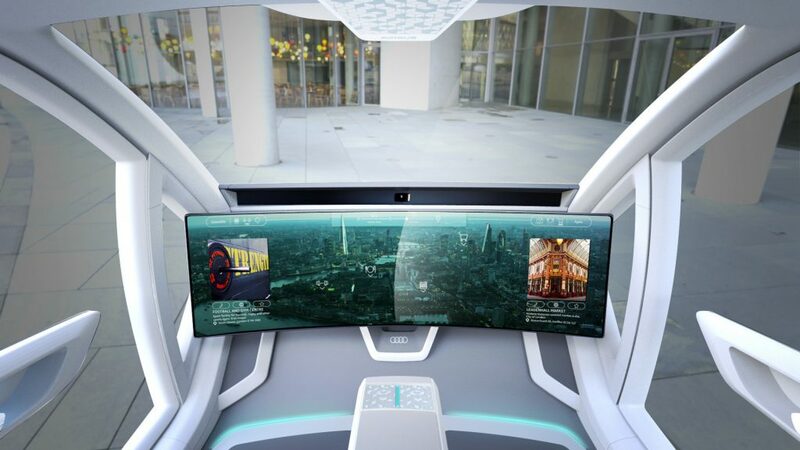 “Connected, electric and autonomous cars will make urban traffic more comfortable and cleaner and will save space – that means better quality of life for people in cities. This is where mobility in the third dimension can make a valuable contribution in the future,” “We welcome the involvement of the city of Ingolstadt and support the development of the region as a test field for air taxis,” said Bram Schot At the Geneva Motor Show in March .The Audi subsidiary Italdesign and Airbus presented Pop.Up Next, an all-electric, fully automated concept for horizontal and vertical mobility. “We would like to use our know-how to improve urban life, and aim to develop new mobility concepts for cities and people’s various needs with the Urban Air Mobility project,” said Schot. 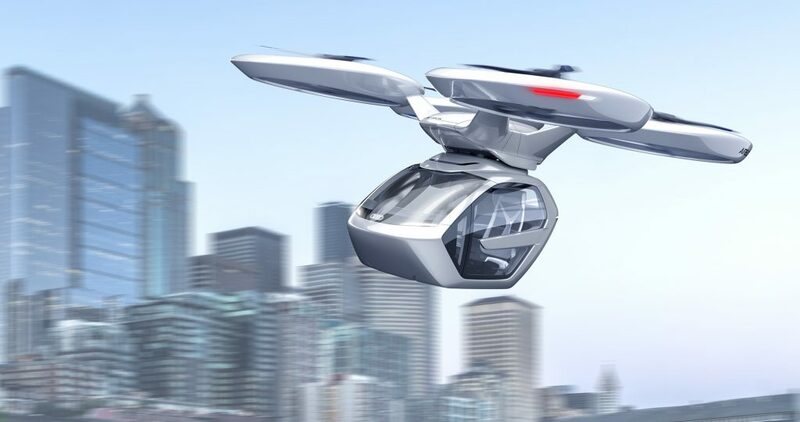 In the distant future, concepts such as Pop.Up Next are to transport people quickly and comfortably on the roads and in the air in large cities, thus solving traffic problems.